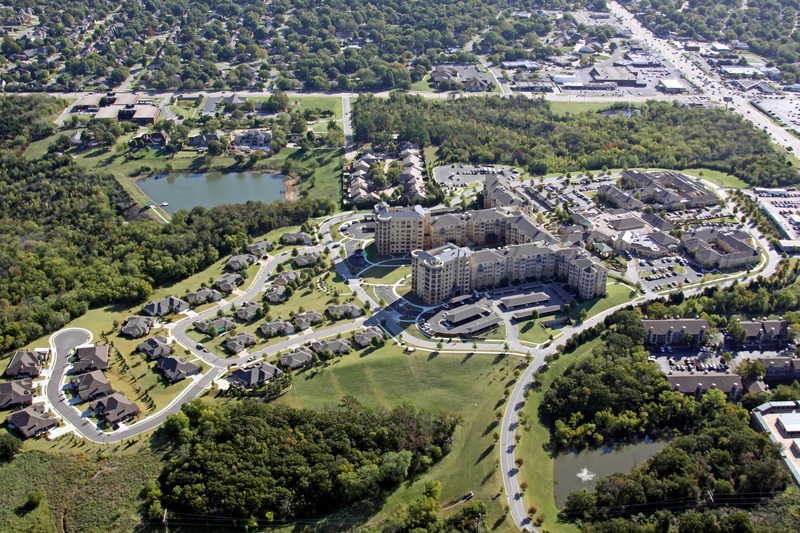 When the William K. Warren Foundation imagined a new continuing care retirement center for Tulsa, they pictured a facility of the highest quality with a consistent architectural style and theme with careful design consideration given to the natural features of the proposed 172 acre site. 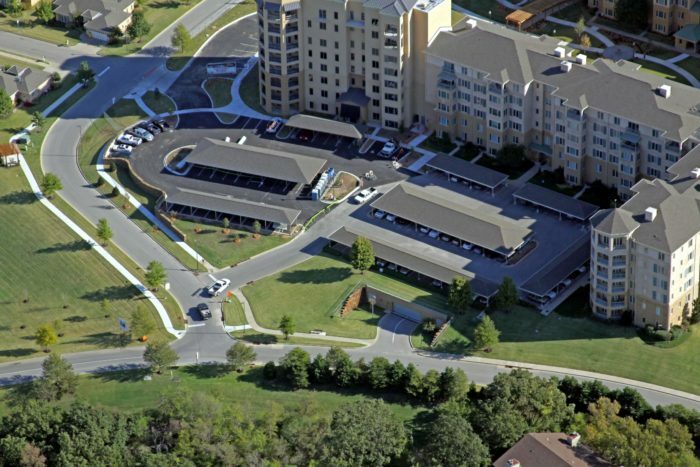 Since its opening in 2003, Montereau has focused on allowing Tulsa seniors to continue to live an active lifestyle that represents their values, spirit and style. 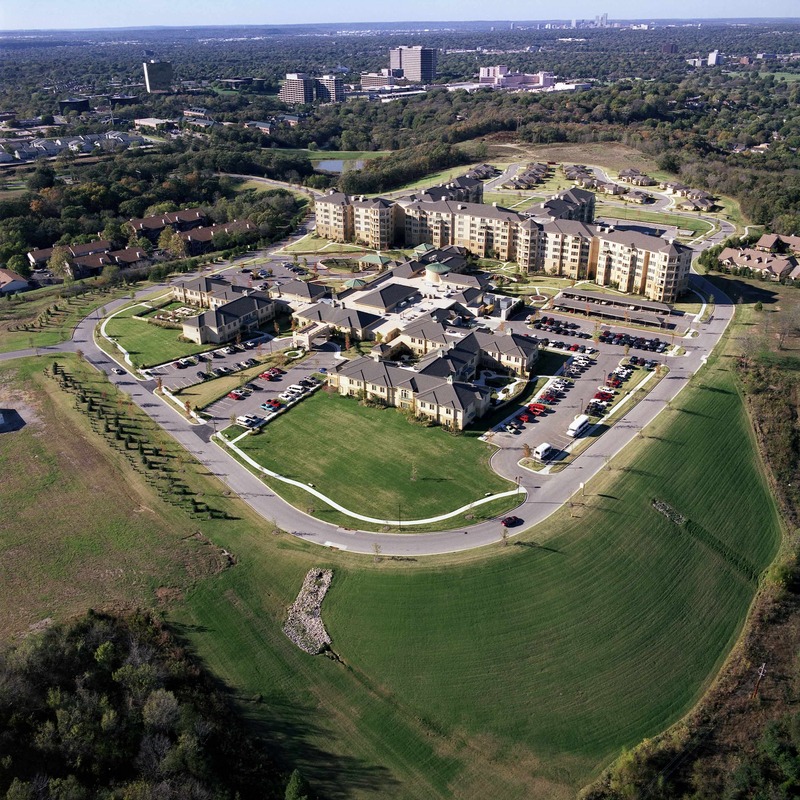 Constructed in two phases over ten years, Montereau has earned a reputation for raising the bar for life plan communities. Phase I consisted of nearly 220 apartments plus 30 cottages for independent residents, 40 assisted living units, 20 special care units for dementia and Alzheimer’s residents, and a 60 bed skilled nursing facility, 24-hour nursing and special care, and extensive resident services and amenities. Wallace Engineering provided full civil engineering services for the project, which included site development and design of streets, utilities and on-site detention for the 40 acre development. Phase II added 62 independent living apartments and included a major expansion to the center’s healthcare facility. 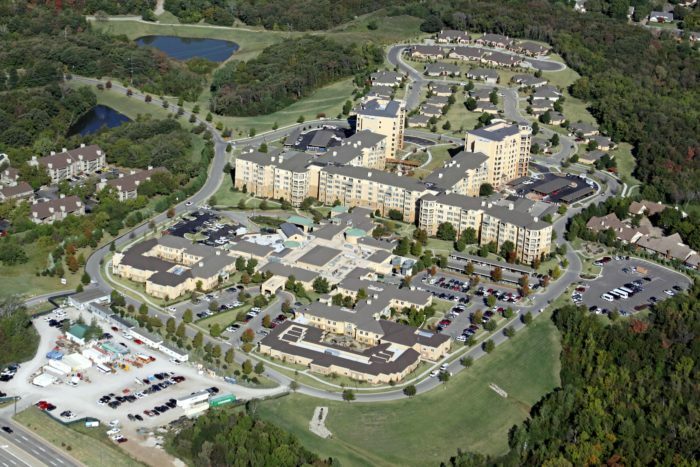 In addition, the expansion added 24 private assisted living rooms, a 60-room memory support and skilled nursing center. The expansion also added more high-end amenities to the luxury community, including a thirty-seat movie theater for residents, a day salon, a lounge with panoramic view and a new chapel.